Hello! Happy weekend! Just 14 more days of school... yay! 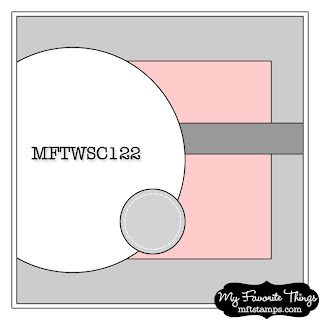 I'm popping in with a card that I made using the latest My Favorite Things sketch, MFTWSC122. Mother's Day is sneaking up on me, so I decided to make a card for my mom. 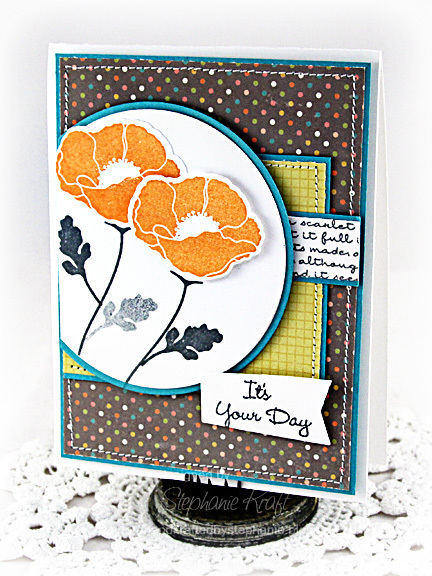 I used Lisa Johnson's Pretty Poppies and the coordinating Die-namics, Poppies and Leaves. 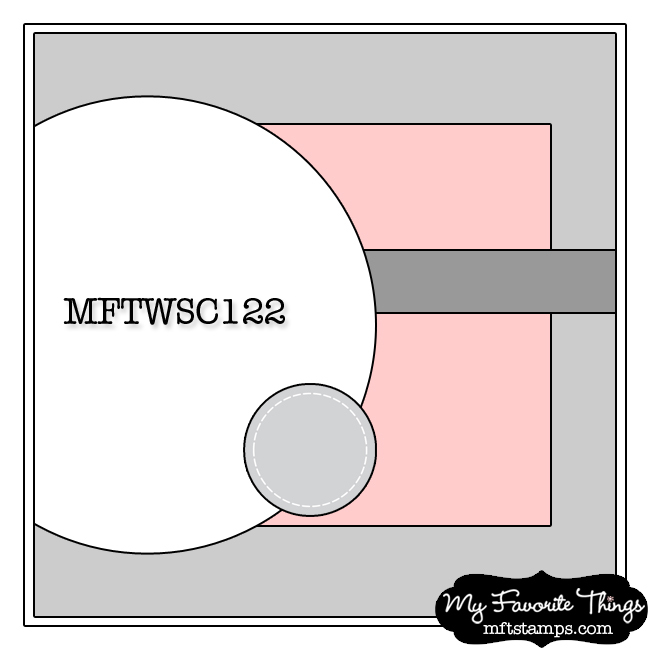 I love almost every flower stamp that I see, but I especially love that strip of text stamp that is part of the set. My sentiment is from Who's That Girl - Time for the Bubbly. Accessories: Die-namics: Circle STAX 1, Circle STAX 2, LJD Poppies and Leaves, LLD Accent It - Flags & Tags (MFT); Foam tape, Thread, Sewing machine. gorgeous card. love those poppies!! Pretty! Love the orange poppies!